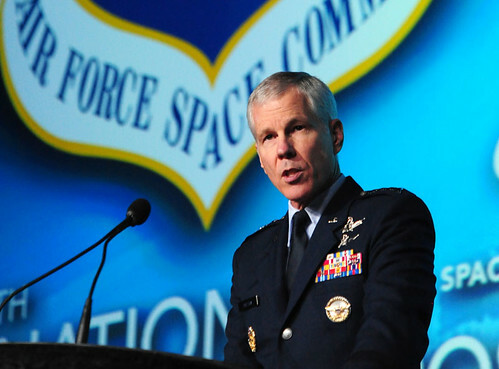 The Space Command celebrated their 30th last week in Colorado Springs and their opinions do matter. However, with DARPA and NASA remaining interested, the business still has reason to go forward. Except for Intelsat. A couple of years ago, the Americom name went away. That’s when owner SES S.A., having bought out GE’s stake via a creative asset & cash transaction, decided to combine Americom’s Princeton-based operation with the New Skies organization in Den Haag. All got mashed up into a thing called SES WorldSkies. A dozen employees were let go, including yours truly. All of them in the U.S. Recently, just prior to the Satellite 2011 show in Washington, a call went out from Betzder Schlass, headquarters for SES S.A., that the companies are slated for a re-org and “right sizing.” Yeah, heads were going to roll. Officially, it was not about “headcount,” only a justification of expenses. The networking among long-time U.S. employees immediately preceding this news was darkly startling: never have I seen more activity from former Americom colleagues on LinkedIn.com. Ironically, the corporate rattling started just as the Society of Satellite Professionals International announced their 12th induction into the SSPI Hall of Fame. Three of the seven inductees were past CEOs of SES Americom: Dean Olmstead, Ed Horowitz and Rob Bednarek. To many “old pros,” this wasn’t really news. They’ve seen the writing on the wall and concluded there would be less and less people running the business in the U.S., with the possibility of shutting down the Princeton office once the lease expired in 2014. Earlier this month, a couple of dozen people lost their jobs, the lion’s share in New Jersey. Some were happy to “get a package” and move on, others not so much. The office in Den Haag will likely be shut down, with most of the jobs moving to Luxembourg. Princeton jobs will likely be moved to Washington. Remaining will be token offices to satisfy licensing requirements. What does this say about the state of the satellite business in the U.S.? Are EchoStar and DirecTV the only true American commercial satellite operators? Both SES and Intelsat are based in Luxembourg, Telesat’s based in Ottawa, Canada, and Eutelsat’s in Paris. And they’ve all benefited from the U.S. government’s need for satellite bandwidth in the Middle East and Central Asia (Iraq & Afghanistan). How much of the profits from U.S. sources, commercial and government, are used toward economic benefit in the U.S.? Perhaps a few satellite builds with Space Systems/Loral and Orbital Sciences. Makes for an interesting argument. Bring it. That’s right: free coffee. Courtesy of the NAB Show‘s official satellite broadcaster, On Call Communications. On Call Communications will exhibit at NAB 2011 April 11-14 in Las Vegas, Nevada. The exhibit booth features an insert studio and a live uplink. Attendees are welcome to visit the booth #OE910 to watch the IP/DVB system in action as it transmits from the show. Visitors may also try out the new intuitive IP studio control and view demonstrations of On Call’s studio controlled HD cameras. 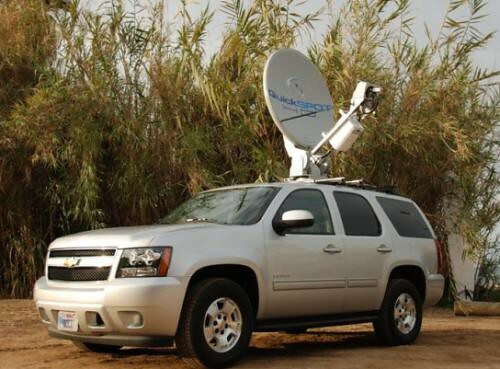 Upon request, On Call will also make the live uplink available to broadcasters either from the booth or from nearly any location on the floor. And let’s not forget the NAB YouTube channel. More NAB resources from TV Technology and the NAB Show Daily. ITU reached agreement with Intelsat S.A. and the International Telecommunications Satellite Organization (ITSO) to strengthen emergency telecommunication resources. The collaboration aims to quicken the response to restore vital communications infrastructure in the aftermath of natural disasters. 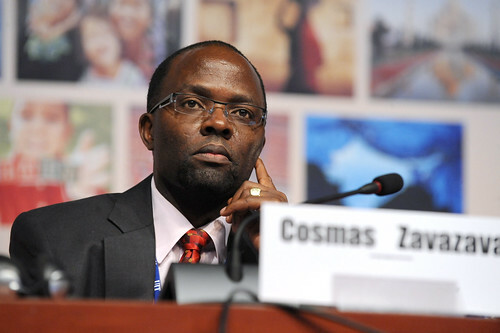 Recognizing that satellite technology, with its ubiquitous coverage and rapid deployment, is ideally suited for response to communications needs in emergency situations, the agreement between ITU, Intelsat and ITSO brings together key players in the satellite industry to address the emergency communications needs of countries worldwide. 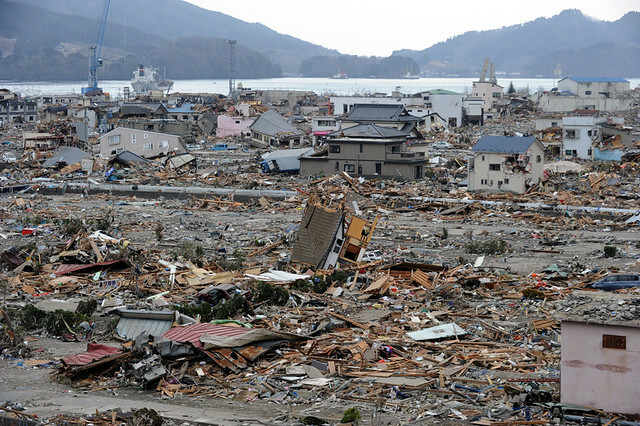 Following the request from a Member State for assistance in the aftermath of a natural disaster, ITU will inform Intelsat of the request for satellite capacity and other related needs. 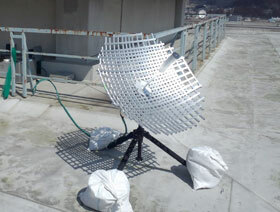 Intelsat will then consult with ITSO and consider donating satellite capacity. Intelsat is one of the world’s leading providers of satellite telecommunications services, with a footprint covering over 200 countries. ITSO is an intergovernmental organization with a mission to ensure that Intelsat complies with its contractual obligations following its privatization in 2001 to provide international public telecommunications services, including voice, data and video, on a global and non-discriminatory basis. The agreement between ITU, Intelsat and ITSO is an outcome of the Hyderabad Plan of Action adopted by the World Telecommunication Development Conference in 2010 that called for private sector participation to help close the gap in universal access to information and communication technologies (ICT) and to support emergency communications in particular. 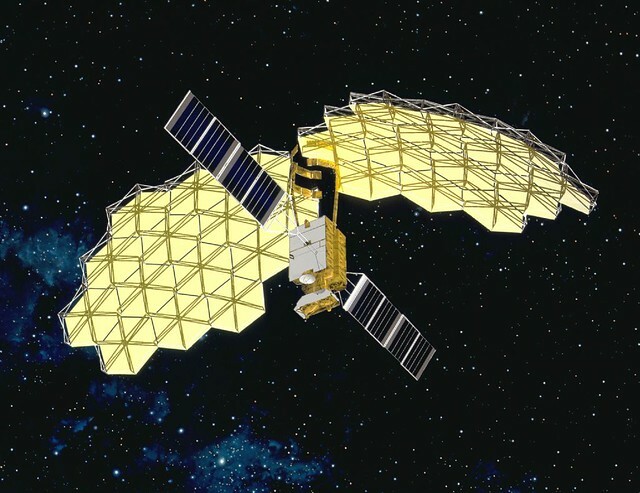 The most significant real news coming out of last week’s Satellite 2011 show in Washington was the contract between Intelsat and MacDonald, Dettwiler and Associates Ltd. (MDA) of Canada to re-fuel orbiting geosynchronous spacecraft. If successful, it has the potential of shifting the economics of satcom services. MDA has the experience and it takes away some of the thunder created by ViviSat earlier this year. Intelsat will select one of its satellites nearing retirement to be moved into a standard graveyard orbit some 200 to 300 kilometers above the geostationary arc 36,000 kilometers over the equator. It is the most used orbital highway for telecommunications satellites. 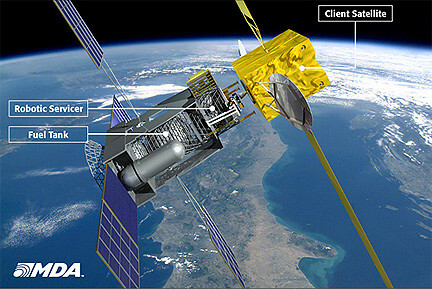 Richmond, British Columbia-based MDA will launch the SIS servicer, which will rendezvous and dock with the Intelsat satellite, attaching itself to the ring around the satellite’s apogee-boost motor. With ground teams governing the movements, the SIS robotic arm will reach through the nozzle of the apogee motor to find and unscrew the satellite’s fuel cap. The SIS vehicle will reclose the fuel cap after delivering the agreed amount of propellant and then head to its next mission. MDA Chief Executive Daniel E. Friedmann said in a conference call with investors that MDA has identified more than 40 different types of fueling systems and that the SIS will carry a toolkit designed to open most of them. Steve Oldham, president of MDA’s newly formed Space Infrastructure Services division, told reporters here March 15 that SIS will be carrying enough tools to open 75 percent of the fueling systems aboard satellites now in geostationary orbit. Oldham said each mission will last two or three weeks. So the potential is there for MDA — and you’ve got to give Intelsat credit for looking into the future potential like they’ve got a set. Other operators seem content to wait and see if it works — for now. With 52 orbiting spacecraft, Intelsat is in a good position to give it a go. But the seven-year, $280 million contract announced Tuesday is the culmination of MacDonald Dettwiler’s efforts to take the lead in shifting from demonstrations and research to using the technologies in real-world applications. “This takes it out of the realm of science fiction,” said Kay Sears, president of Intelsat’s government-services unit. “We don’t need to study it any more, we’re going to do it.” Intelsat, based in Luxembourg but with its main office in Washington, operates the largest global commercial-satellite fleet. By pairing a sophisticated robotic service vehicle with what essentially amounts to an orbiting gas station for satellites, MacDonald Dettwiler intends to shuttle fuel to satellites reaching the end of their normal operational lives of between 10 and roughly 15 years. 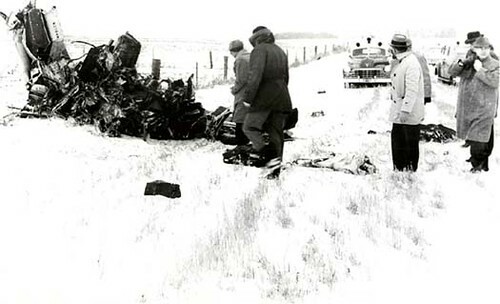 Unlike concepts favored by rivals, the Canadian system is designed to have the mobile servicing vehicle disconnect from satellites after they are refueled, a process likely to take several weeks. According to Ms. Sears, Intelsat chose that approach because it affords maximum flexibility to subsequently move rejuvenated satellites around as market conditions change. In addition to using the venture to assist Intelsat’s own fleet of more than four dozen satellites, Ms. Sears said the company has the exclusive right to market the first-of-a-kind services to the Pentagon and other prospective U.S. government customers operating satellites, including spy agencies. Once the venture gains momentum, she said, “it’s going to change the industry” and offer U.S. government officials “a nice opportunity to use a cost-effective” solution to avoid huge replacement costs for certain aging satellites. This creates a new market in the space business, so I’d expect ViviSat’s simplified solution to gain some traction with other operators in the near future. Interested in government payloads hosted by commercial spacecraft? There’s a blog for that! 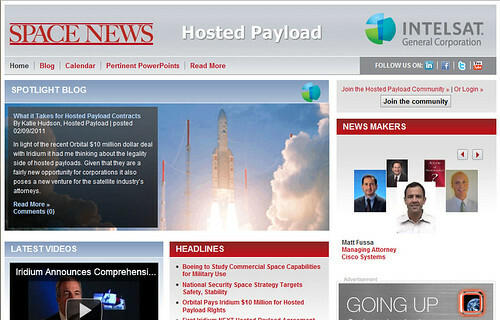 That’s right, rocket scientists: Space News and Intelsat General put together a Drupal-based blog entitled "Hosted Payloads" last week. Good idea, but will you have enough content to sustain it? Satellite operators Intelsat and SES have been talking about it for years, so why not blog about it? 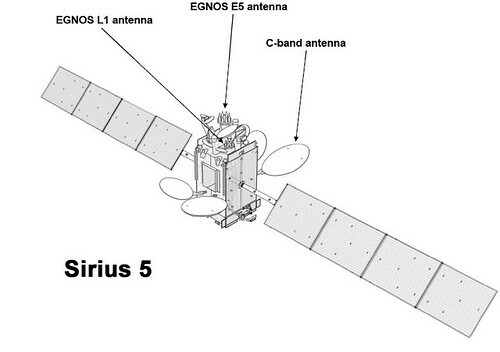 Cisco’s IRIS is up, and CHIRP will be going up this year, with a second EGNOS payload on Sirius-5 to follow. Brilliant idea to get Intelsat to sponsor the "microsite." Intelsat and other companies have also joined with some Pentagon offices to champion putting more "piggyback" military payloads aboard privately funded and operated satellites. Such arrangements offer expanded surveillance and communication capabilities significantly faster than, and at a fraction of the cost of, building and launching military satellites. Intelsat has three such agreements in place with the U.S. government and is discussing several others, industry officials said. What I find peculiar is the Pentagon is talking to two Luxembourg-based companies for hosted payloads. Why not talk to the home boys at U.S. Space LLC? 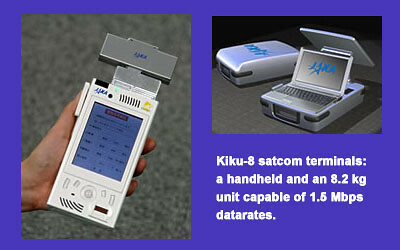 I’d rather deal with Telesat, as they fly a WAAS payload on Anik F1R. "It’s the speed and cost efficiency that is really driving the government’s interest in this," adds Jeff Foust, senior analyst with Futron Corp., a technology-management consulting firm that helped organize several government/industry workshops on hosted payloads. "There’s a steady stream of opportunities for hosted payloads, because you have 20 to 25 commercial GEO satellites being ordered and launched every year, plus you have special opportunities such as Iridium NEXT that have a much larger number of satellites in a global system." Because hosted payloads are relatively new, developing a set of policies and procedures that make it easier for government agencies and the private sector to partner on projects is a challenge. This includes developing mechanisms that regulate contracts and pricing as well as enable federal agencies to take advantage of available opportunities. Because of existing regulations and bureaucratic barriers, government agencies can find it difficult to move at the same speed as the private sector. A key purpose of hosted-payload workshops has been to give industry and government officials a forum to identify potential barriers and begin to develop solutions. The important thing, notes Foust, is that with the new U.S. space policy, government supporters of hosted payloads now have the official backing of the administration to pursue opportunities. "It’s a trite phrase, but the use of hosted payloads has the potential to be a win-win," adds Foust. "It’s an opportunity for the industry to maximize potential revenue by making use of satellite capacity that otherwise might go unused. For the government side, it provides a greater degree of flexibility to get important payloads up faster and less expensively than the traditional way of doing business. There’s a great potential here to do more with less and provide some real savings to the taxpayers." Oh, and SES WorldSkies has a blog now, too. Good luck commenting on that one. SEO, anyone?